Marketing is an essential part of a business, regardless of industry; a savvy entrepreneur not only recognizes this but also allocates funds for this activity. 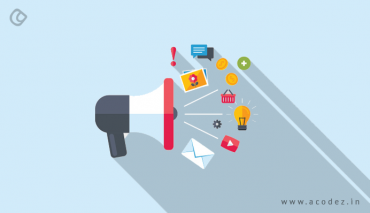 Marketing basically means creating awareness and publicity about your business, its products, and services, with a view to getting people to purchase them. 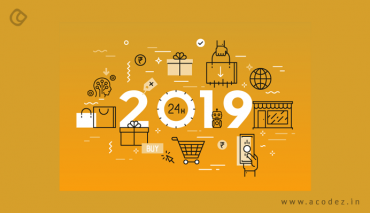 With competition being intense and increasing with every passing day, marketing is becoming even more crucial for a business who wants to stand out from the competition. However, in this day where so much business happens online, there could be some confusion over which approach to take: traditional marketing vs digital marketing. Often, the budget is capable of accommodating only one of the two – at least, most marketers think that way. Obviously, the best way to decide is to work out which of the two will give you maximum returns for your expenditure. Then there is also the question of whom to entrust with the marketing – should you do it yourself, or hire an outside agency to do it for you? But before we delve into the mystifying realm of marketing, let’s revisit both these methods in some detail. 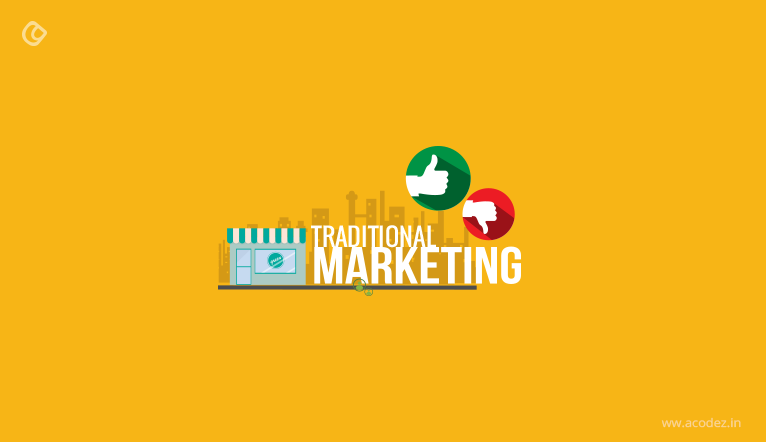 Traditional marketing has been around for several decades – and is still very much alive. It consists of advertising through the print media, like newspapers and magazines, TV, radio, flyers, postal letters, brochures, banners, and hoardings. This refers to the marketing activities carried out online this provides the best pros and cons between traditional marketing vs digital marketing – social media posts, ads on social networks, blogs, YouTube Videos, email marketing, pop-up ads, click bait URLs, and so on. These methods are very effective, and with every business looking to establish a robust online presence, new avenues of digital marketing are emerging every single day. By advertising on FM radio and local editions of newspapers, you can easily target the potential customers in a particular city. Flyers in the mail also help target specific suburbs or areas. Your target audience can keep hard copies of your advertising materials, like flyers and magazine ads, which they go through repeatedly. Nowadays, it’s become easier for designers to create appealing flyer designs using some really cool stock images and background vectors. Anyone without internet can be reached through this approach, and people understand it easier as they have been used to it for some time. A study conducted by a neuro-marketing firm in Canada showed that direct mail required 21% less cognitive power to process vis-à-vis digital advertising. It’s a more passive form of marketing, and there is very little actual engagement. 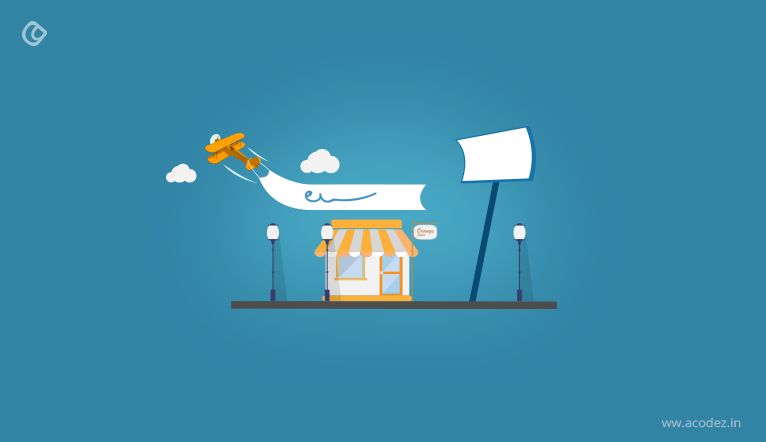 It consists of providing information to the customer and hoping that they will purchase. Advertising in the newspaper, radio, and TV can be very expensive – no wonder most TV ads are just a few seconds! It is very difficult to see how successful or otherwise your marketing campaign was, as there are no numbers to measure. You can not only reach larger numbers of people, you can reach them regardless of their geographic location. When you post something on your Facebook page, you can reach someone who lives a couple of blocks away, or a continent away too! Digital marketing helps you explore and tap hitherto undiscovered or untapped markets to enter. Depending on your ideal buyer persona – age, gender, profession, income, preferences, dislikes, fears, goals etc. – you can personalize the content so that it gets their attention. Through social media, live chat, and email, you can easily engage with your target audience, which is not possible through traditional marketing methods. Liking, sharing, commenting on social media posts, rating products and leaving reviews are the ways in which the audience can communicate with you. You need to respond promptly and professionally to keep them engaged. Different audience members may choose different marketing mediums to consume – blogs, videos, emails, etc. This choice is not available in traditional methods. Often, flyers in the mailbox get crumpled and thrown away. But with digital, people have the choice to sign up and unsubscribe to marketing materials. When you post something on YouTube or Facebook, your target audience can see it almost immediately – gaining your business instant publicity. However, in traditional methods, you have to wait; TV or radio ads are scheduled for a specific time; the reader needs to come to the newspaper ads; they have to pass the billboards on the roads to see them. But with a huge population constantly hooked on to social media, you can reach your audience much faster. Google Analytics and other tools help you record things like the number of people who visited your website, how many clicked on ads, how long they stayed on the website, how many purchased, and so on. This way, you can easily measure your ROI. You can see in a jiffy what worked for the business and what did not, and make the necessary changes. With just a few clicks you can get all the statistics – so no more waiting to know what is happening. To give a boost to your business, all it takes is a couple of weeks, unlike traditional marketing which could take months. A startup can compete with an industry giant if they have a crafty digital marketing strategy. However, this is not possible in traditional marketing. A small business would scarcely have the resources to spend on TV and print ads. An awesome website with great content will go a long way in generating leads and helping conversions; similarly, engaging social media posts and creative videos will also create brand awareness, and even help build loyalty. If you give your consumers something of value, you can be sure they will keep coming back for more. With traditional marketing, only big businesses can successfully build the brand, as it is a very expensive affair. Viewers usually get annoyed when their favorite shows or sports telecasts are frequently interrupted by commercials; newspaper readers usually skim over the ads in it – unless they are looking for something specific. They did not choose these media to look at ads. 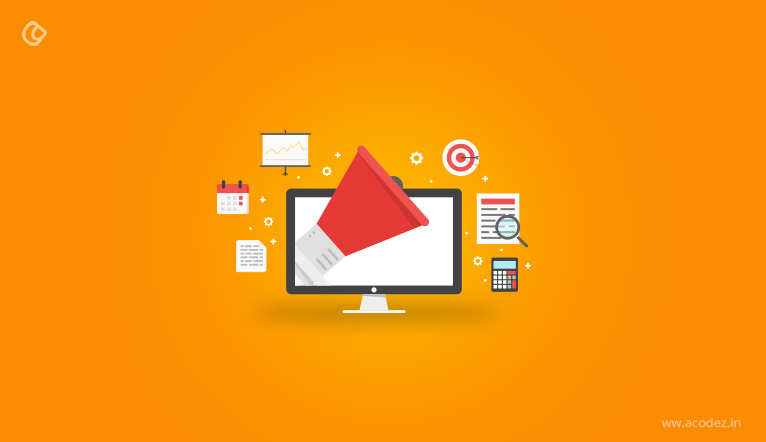 However, online, customers can choose to completely ignore the ads, or can actively engage with them too. Often, online marketing – say social media posts for instance – are not overt; they are rather subtle ads. They provide the user with something of value, while advertising remains in the background. The only scope for virality in traditional marketing is word of mouth publicity by customers. Have you ever seen people passing on flyers or letters they received to others? But in the online market, this scope is tremendous. A well-made video or well crafted social media post can get shared by tens of thousands of people – making it viral, and increasing the reach even further. Every type of industry – education, finance, healthcare, retail, hospitality, or anything else – can benefit from digital marketing. The size of the business, or how long it has been operational is also not important when it comes to digital marketing methods. Once you post something online, it is there for good, and your audience can access it whenever they want to, as per their convenience. This is not possible in the case of say TV ads, which are telecast at specific times. The main drawback of digital marketing is that negative feedback or complaints left by unhappy customers are visible to the general public – and that too could get shared quickly. To truly exploit the potential of digital marketing, you would need to employ someone who has the requisite expertise in the field – and they would also need to know your business well. 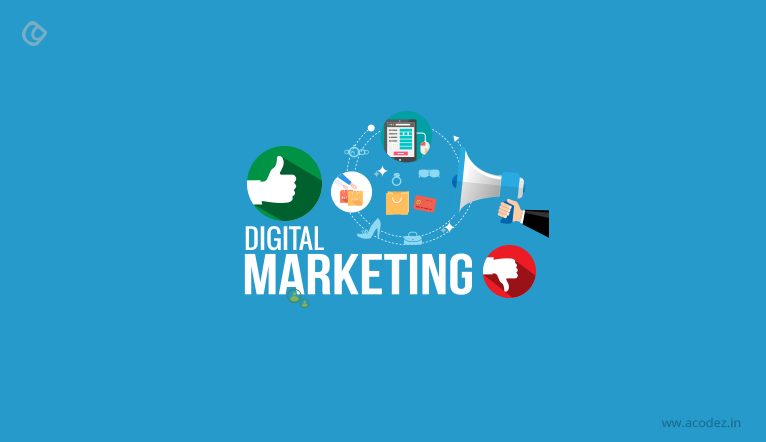 Digital marketing is subject to regulation by search engines like Google; they frequently issue guidelines as to what is acceptable and what is not. 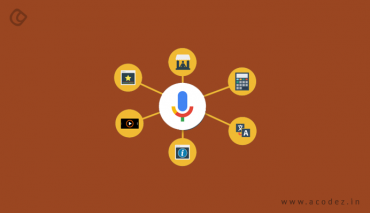 The search engine algorithms are also updated regularly, and the efforts you have put in may go waste, as you may need to make drastic changes in the strategy. So now that you have the advantages and disadvantages of both, which method would you choose? For this, you need to have an exhaustive and in-depth knowledge of your business and your target customers. You need to conduct a study to see how each method may affect your business. If your target audience is the type that has limited access to digital media or does not prefer digital media, then you may do better with traditional methods. But if your target audience is permanently connected to the internet, you’ll need to stick with digital. However, industry experts are of the opinion that neither method can be completely done away with. 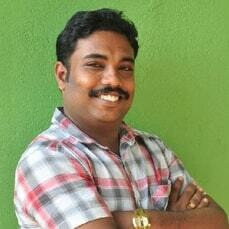 They recommend a judicious mix of both conventional and digital marketing activities. Now how much you need to spend on traditional methods, and how much on digital, will depend on several factors, and you may need to go about it by trial and error. This topic has always been top trending and no matter how much one read, it never get’s boring! I really liked the content and helps me in teaching the students from many different angles. Thanks for all your input!